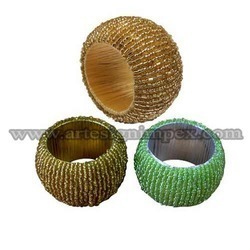 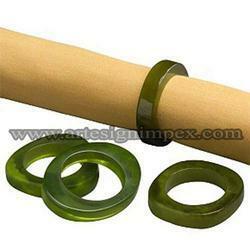 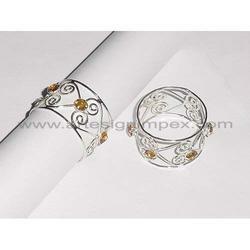 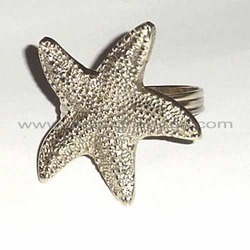 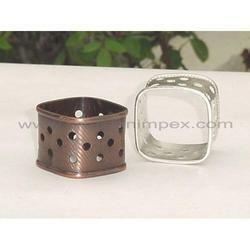 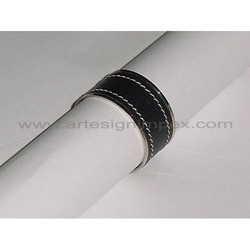 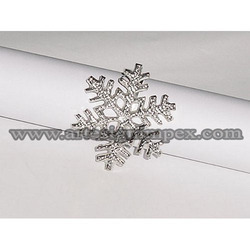 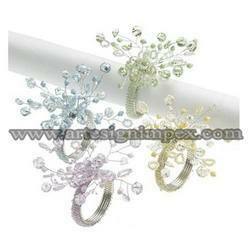 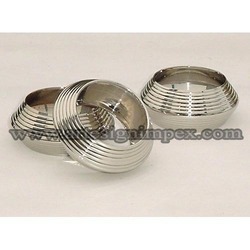 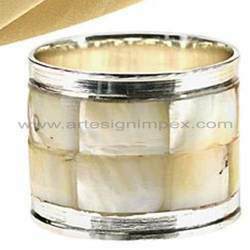 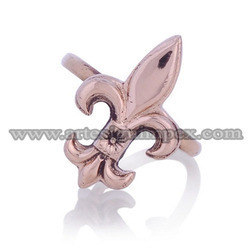 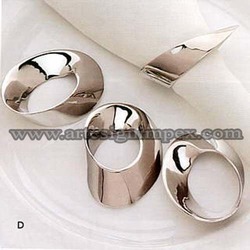 We offer a superior range of Napkin Rings in a huge gamut to our clients all around the market. 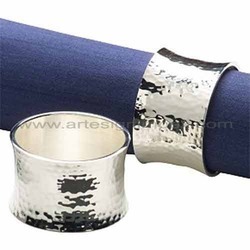 These rings are used to keep napkins in an organized manner, which gives a rich look and enhance the beauty of the dining table. 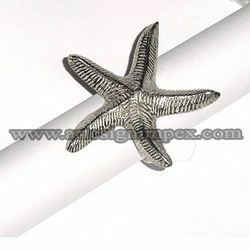 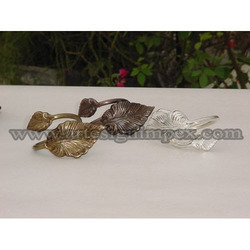 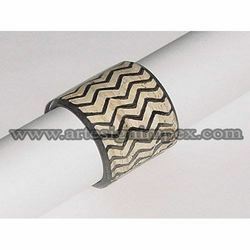 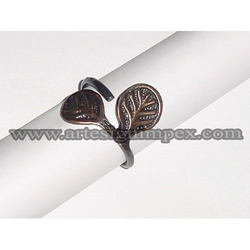 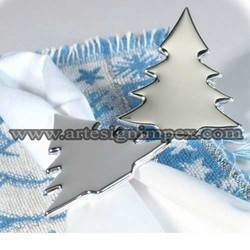 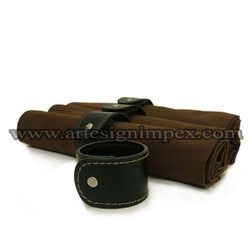 These are highly demanded for quality, and are available in beautiful patterns, vibrant colors and in attractive designs. 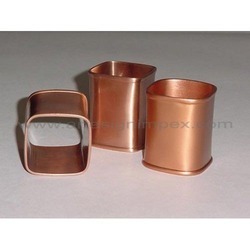 Our ranges of these products are offered with features like high strength, which can also be customized as per the clients demand. 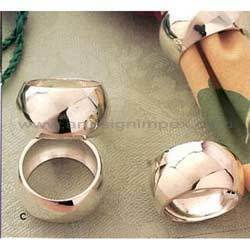 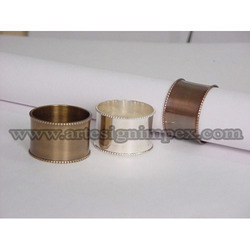 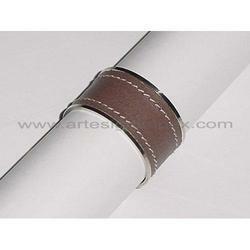 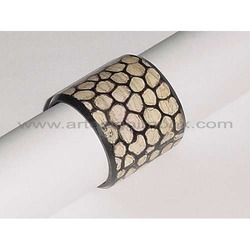 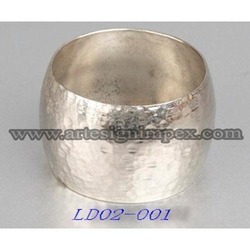 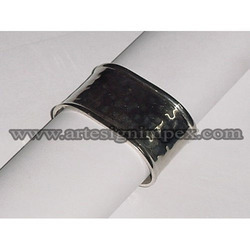 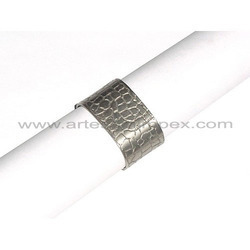 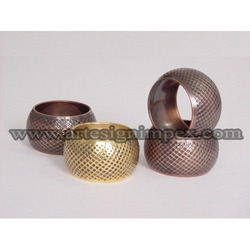 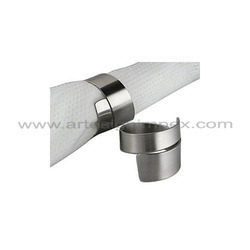 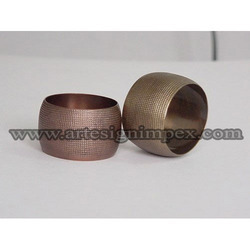 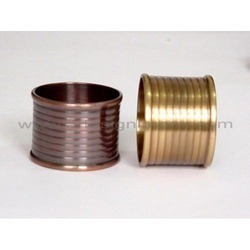 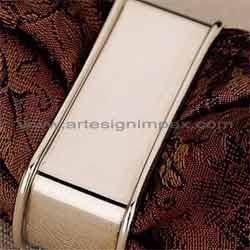 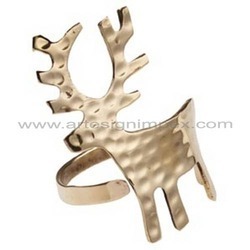 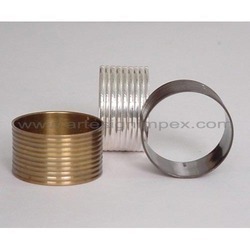 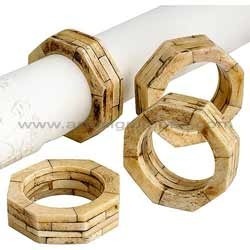 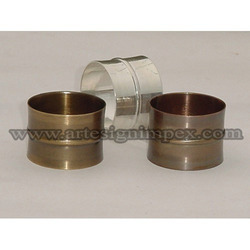 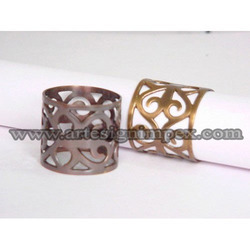 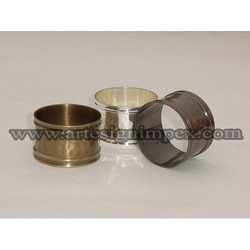 These designer metal napkin rings are exclusively designed by our proficient designers and widely preferred in hotels, restaurant, and home furnishing industry. 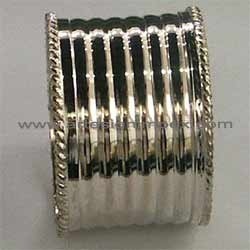 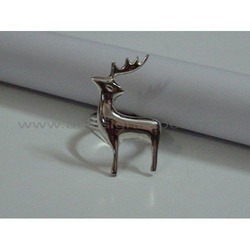 Looking for Napkin Rings ?